This is my other ALDI launch news of the week, two fabulous products clearly designed to take on the massively popular Olay Regenerist collection except these bad-boys are priced at an incredible £3.99 each. Housed in solid glass, these dermatologically tested and Mimox X enriched treatments are the perfect age defence and age treatment moisturisers for both day and night. With both UVA/UVB protection with the UVA (the ageing rays) being 5 star rated this glycerin plus, hyaluronic acid and provitamin B5 moisturiser provides up to 24 hours moisture. As well as a direct application of hyaluronic acid, the formulated Mimox X stimulates the skin’s synthesis of this essential fatty lipid and chemicals produced by your own skin tend to be more effective than those artificially applied. Wrinkles are visibly reduced on the surface as hyaluronic acid bonds moisture to the skin and fills up those intercellular spaces with lipids leaving the skin looking plumper and firmer. The powerful sun protection works daily to prevent the skin from being further damaged by harmful rays that slice through the skin, breaking down our skins collagen and elastin support structure. 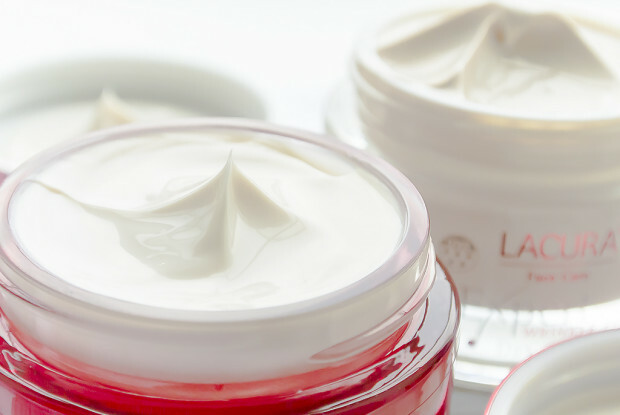 It feels deeply hydrating but sits totally non-greasy on the skin making it perfect for both those who want the anti-ageing effects and those who want the preventative care. With hydrating and moisturising abyssinian oil and restorative shea butter this gorgeous night cream also contains the aforementioned Mimox X as well as White Tea antioxidant. This is probably my favourite of the two as I love night creams that leave my skin brighter and noticeably hydrated by the following morning. It sinks in and doesn’t make you feel like you’re wearing a mask to bed either. Well, two really great anti-ageing products at an unbelievable price, packed full with terrific ingredients. Get yourself into your nearest ALDI store and grab a set, and for the price, if you don’t get on with them (although I highly doubt it) there’s no big loss! This article first appeared on MANFACE written by Thom Watson. It was published on Wednesday 4th December 2013 and was last updated on Monday 3rd April 2017 at 3:23pm. 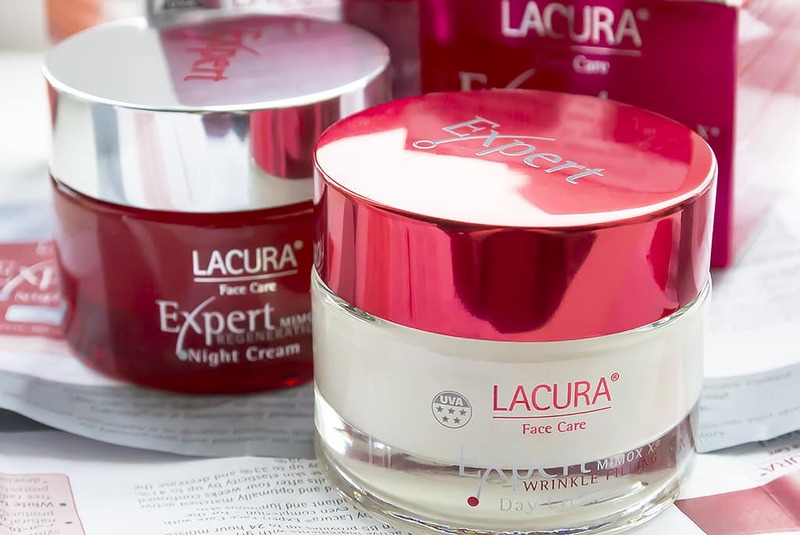 It's categorised under Aldi, Anti-Ageing, Lacura, Moisturise where you'll find more related content.